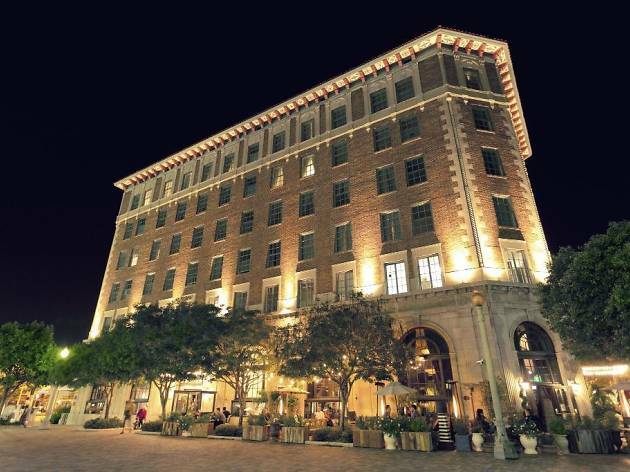 If you're looking for Culver City hotels, you're probably looking to stay close to movie studios, LAX or some of LA's best beaches. 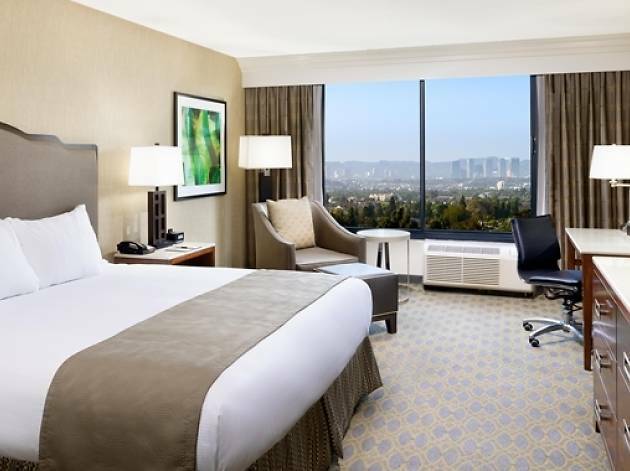 Though they may not be within walking distance of the best things to do in Culver City, these hotels all share a close proximity to the airport and the water. 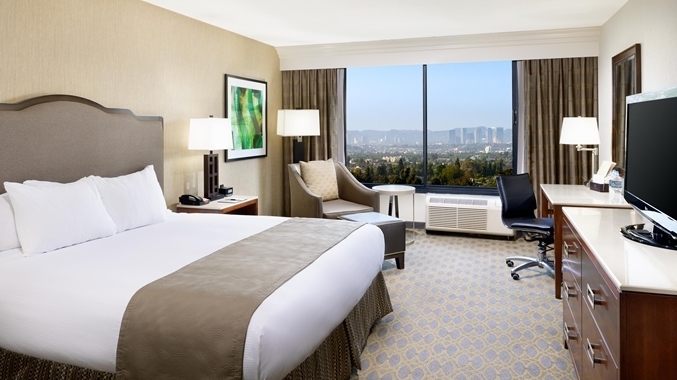 Whether you're here on business or looking to rest your head after a studio tour, consider a stay at these Culver City hotels. 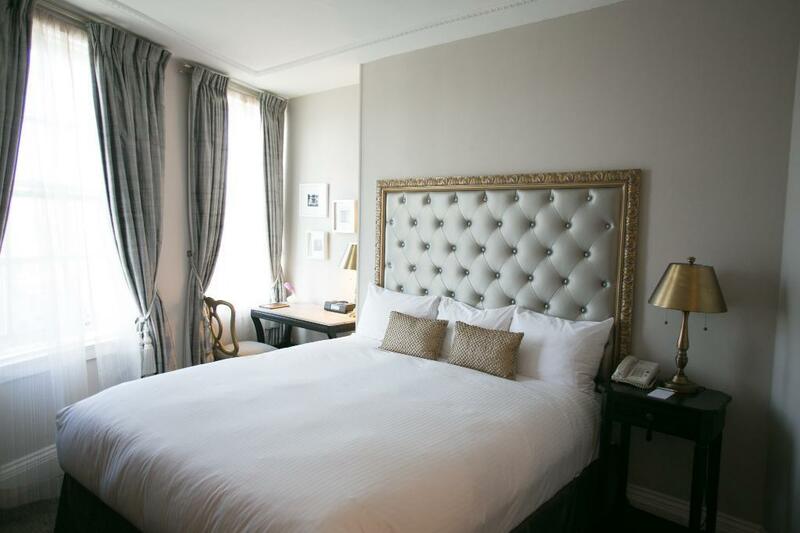 This historic hotel was once the part-time residence to Old Hollywood, from Clark Gable and Joan Crawford to Greta Garbo and Buster Keaton. Charlie Chaplin supposedly sold the hotel to John Wayne for a buck, while tales of apparitions surround the Neo-Renaissance–designed hotel. Locals and tourists alike can drop in for a nightcap at the hotel's lobby bar, while overnight guests can lay their heads at one of the 46 newly renovated rooms. 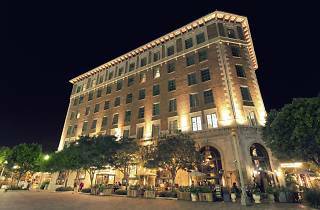 The location is simply unbeatable as far as Culver City hotels; it's the only lodging in the middle of the city's growing downtown. Wi-Fi is free, but self-parking is only available in a structure a block away. 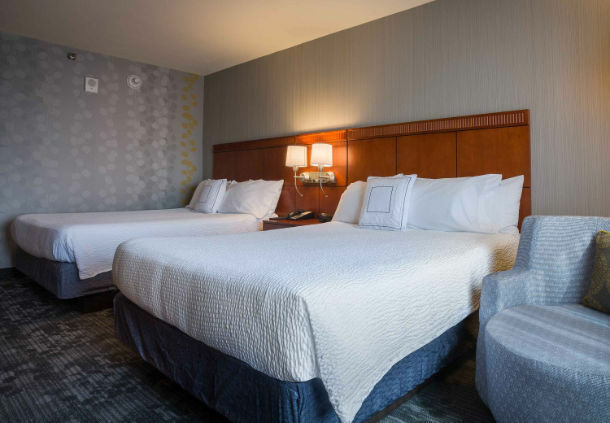 This just-renovated DoubleTree comes with the familiar comfort you'd expect from a major hotel chain. On the other hand, Wi-Fi can be spotty, rooms facing the freeway can be noisy and parking is pricey at $20 a day. 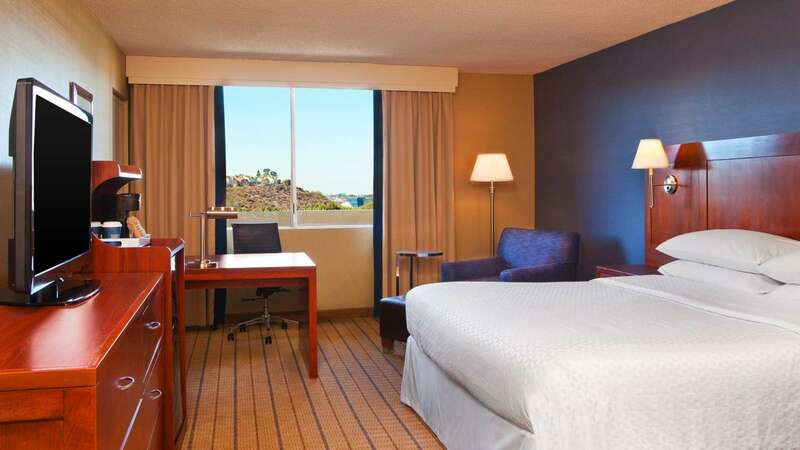 That said, the hotel is a short freeway trip from Marina del Rey, across the street from the Westfield Culver City shopping center and less than 10 minutes from LAX. A splash of color here and there manages to elevate this Marriott from the mundane. Rooms are clean and comfortable, though there's a good chance you'll be facing the freeway or a cemetery—if either of those happen to be an issue. 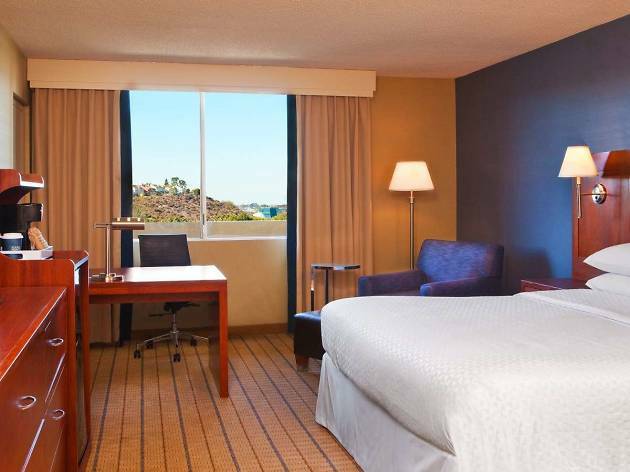 Like the DoubleTree, those few tradeoffs come with a conveniently close proximity to Marina del Rey, LAX and the Westfield Culver City. Wi-Fi is free, with parking available for $18 per night. Sure, it's a simple roadside motel, but it's tough to beat the prices and location here. 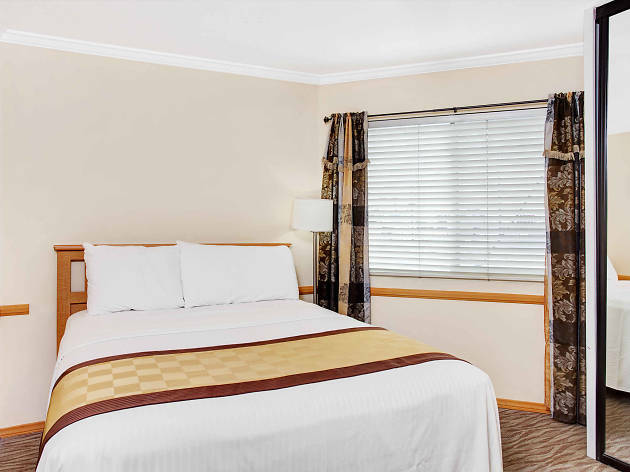 Free parking and Wi-Fi pair perfectly with budget-friendly (albeit compact) rooms just a short ride from the beach. Though breakfast is included, you owe yourself a visit to Copenhagen Pastry around the corner. 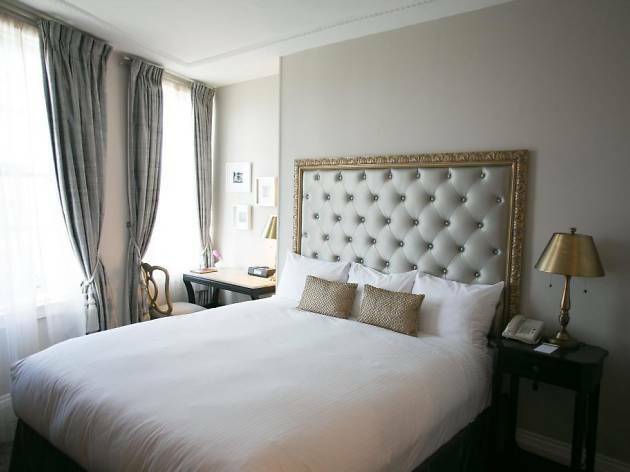 There's nothing particularly fancy about this high-rise hotel, but it's a comfortable option for your stay. 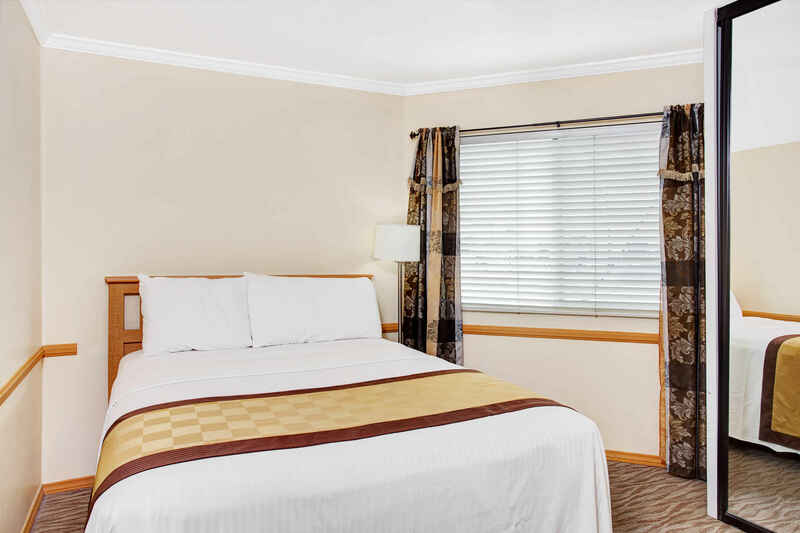 Located on the same block as the Courtyard Marriott, you'll fine the same location conveniences, hampered by just a bit of freeway noise. Wi-Fi is free, and self-parking will run you $17 a day. Looking for hotels by the beach? 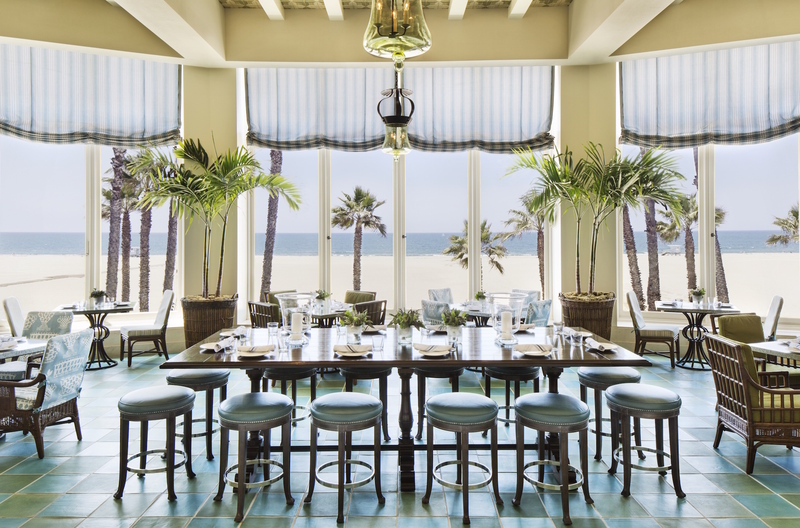 If you're looking for one of the best hotels in Los Angeles, why not find one on the beach? At these hotels on the beach you'll find ocean breezes, crashing waves and maybe the occasional stray Venice Boardwalk weirdo. 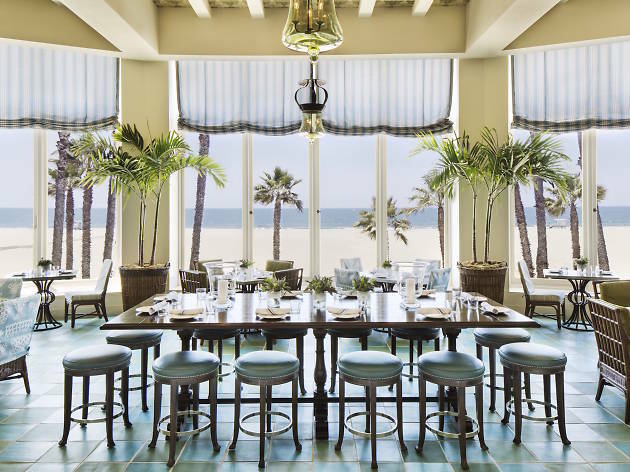 From secluded spots along the best beaches in LA to swanky suites in Santa Monica, these are the best hotels on the beach.